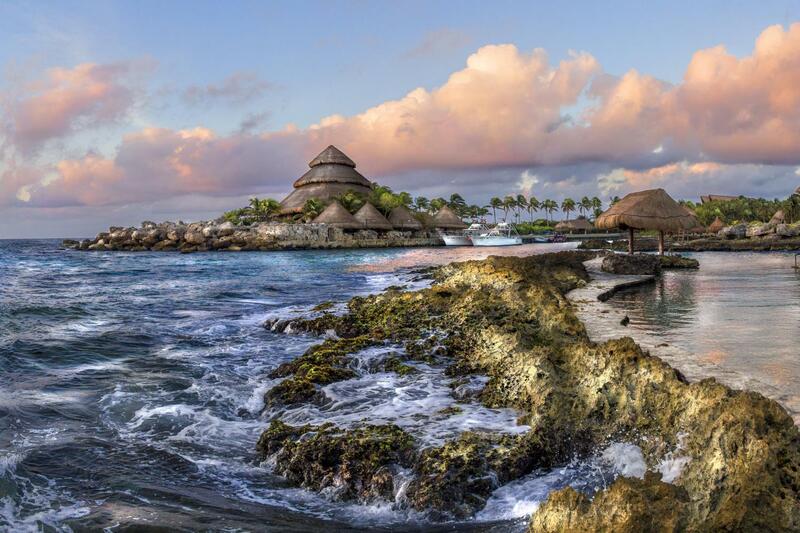 Access to the beach, inlet, and natural pools. Visits to the Butterfly Pavilion, Coral Reef Aquarium, and the Aviary. 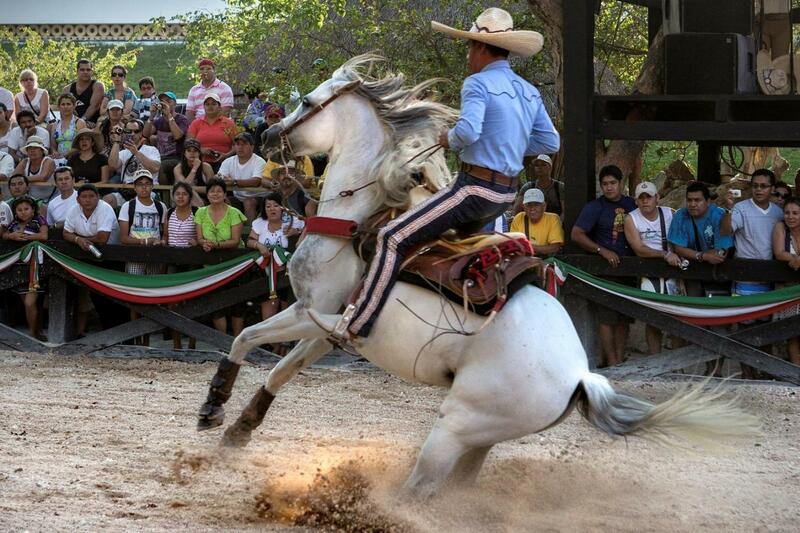 Horse Exhibition, Papantla Flying Men, and Pre-Hispanic Dances. Lounge chairs, hammocks, and rest areas. Restrooms, dressing rooms, and showers. You must bring printed proof of your purchase. Wear a swimsuit, water shoes, and comfortable clothing. Additionally, bring an extra change of clothes and a towel. 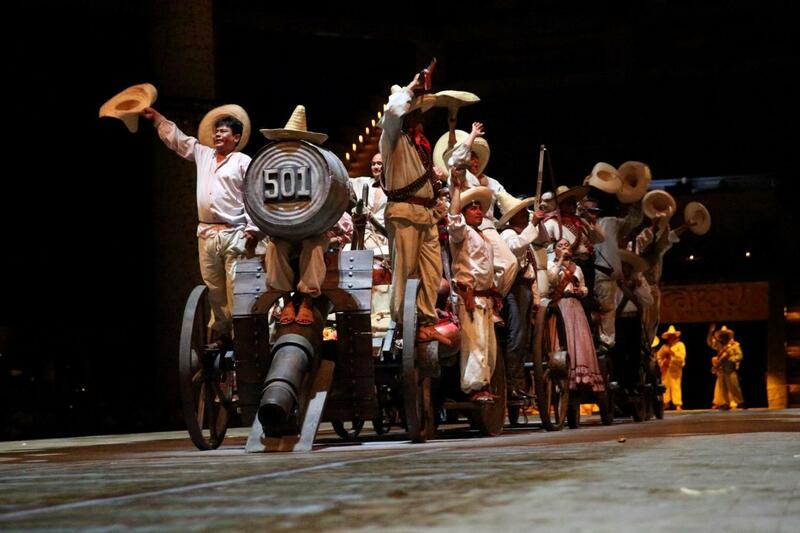 Free admission for children 4 years old and under. Children under 12 years of age and over 4.5 ft tall must show an ID to verify their age. Please bring a credit card or extra cash for personal expenses. Only sunblock and sunscreen containing titanium oxide and zinc oxide are allowed in the park. The snorkeling equipment is without extra charge, but requires a refundable deposit. 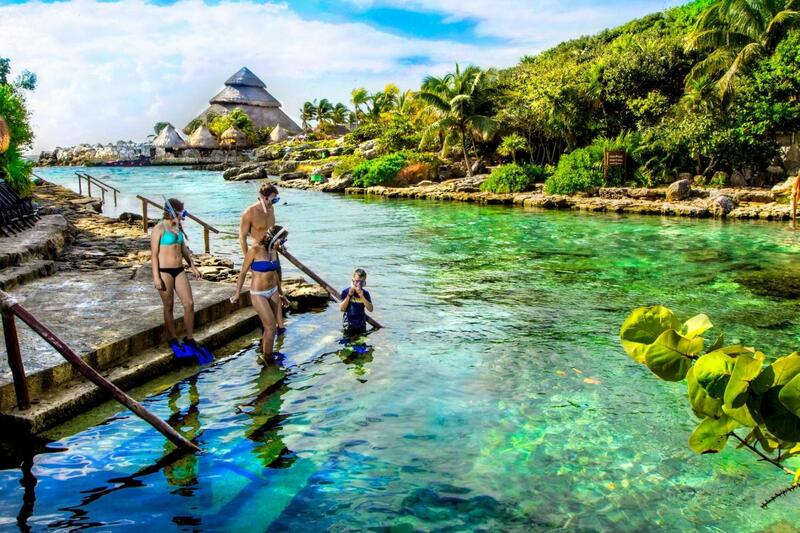 Visit an incredible eco-archaeological park, where you can spend a day in paradise relaxing and enjoying nature, snorkeling, activities, shows and more! 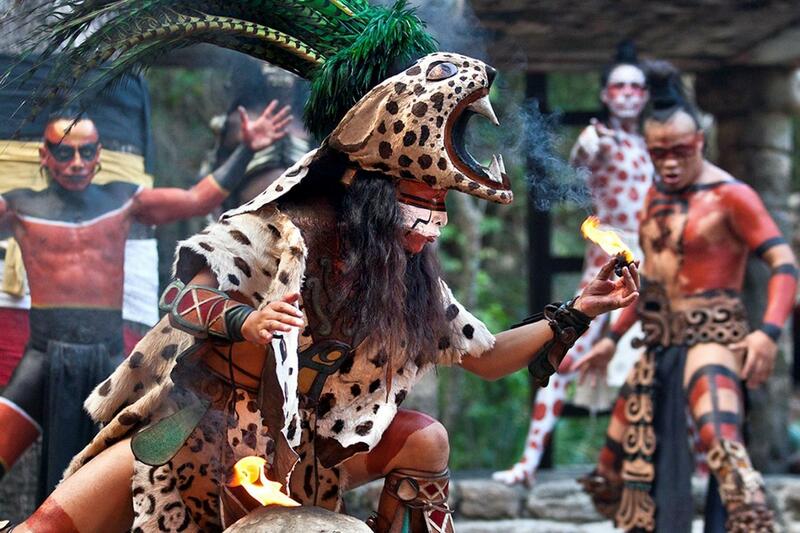 Xcaret is a natural park with more than 40 attractions for all ages, perfect to visit with the family. 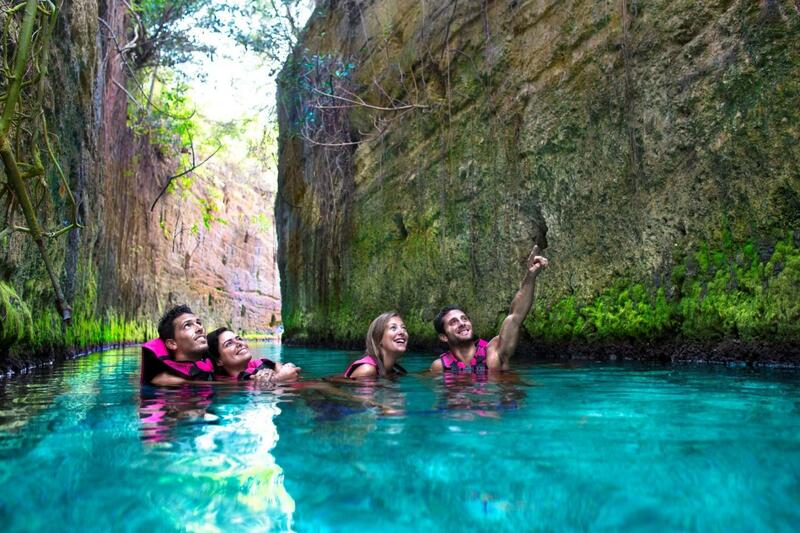 You can swim in underground rivers, stroll along trails in the middle of the jungle and explore the mysterious caves. Discover new colors at Butterfly Pavilion and the mysteries of the ocean in the Coral Reef Aquarium. 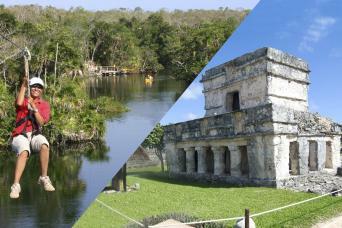 Admire closely the fauna that inhabits the park; like deer, Jaguars, flamingos and exotic birds. 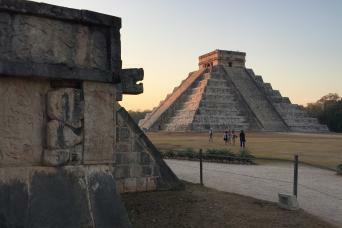 There are several attractions to visit at Xcaret Mexico, such as the Mayan ruins, the Mexican Folk Art Museum, a traditional Hacienda Henequenera and the Chapel of Guadalupe. 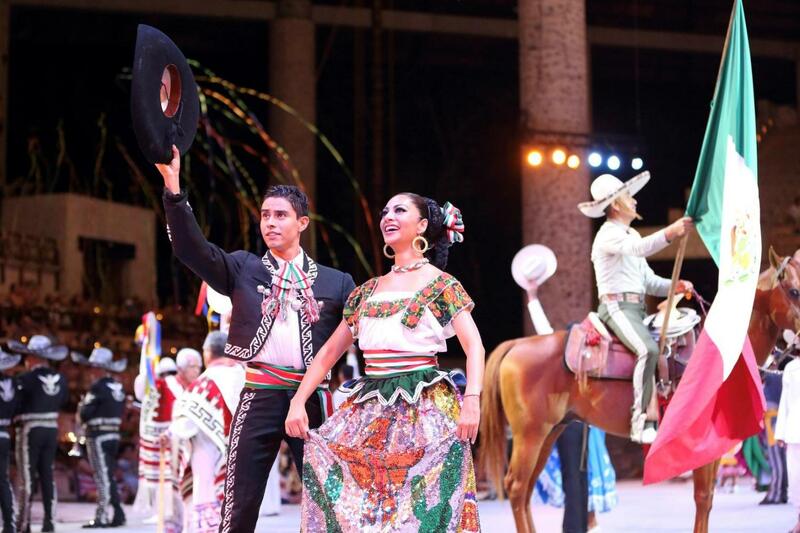 In addition, enjoy Mexican culture and get entertained with pre-Hispanic dances, the equestrian show and the splendid presentation of “Xcaret Mexico Espectacular”, with more than 300 artists on stage. 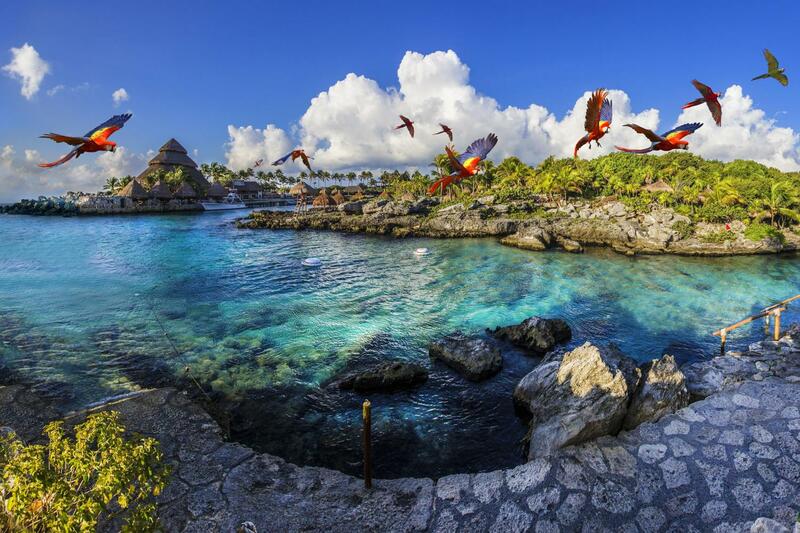 You can also enjoy a buffet meal at the restaurant of your choice and in addition, you will have access to Plus Area exclusive facilities, with lockers, dressing rooms and private restrooms, and the use of snorkel gear for the underground rivers. 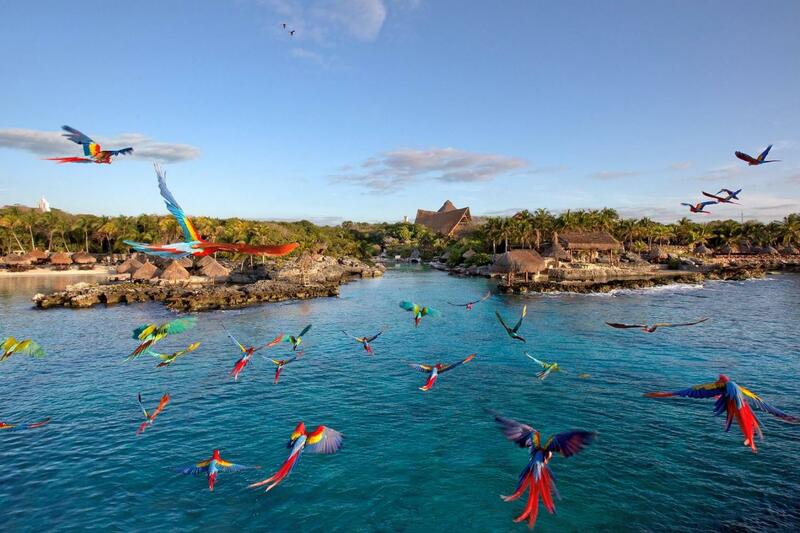 Live Xcaret Park Riviera Maya with all the benefits!